After nearly two decades the Toyota Prius has been a top seller for nearly two decades. This efficient vehicle has set the bar for all other hybrids, even making the name “Prius” synonymous with “hybrid”. Today the Prius remains the leader in North American hybrid sales and is also one of the world’s most efficient vehicles without a plug. New 2018 Toyota Prius hybrids are available in seven model grades all of which are equipped with standard Toyota Safety Sense P (TSS-P). 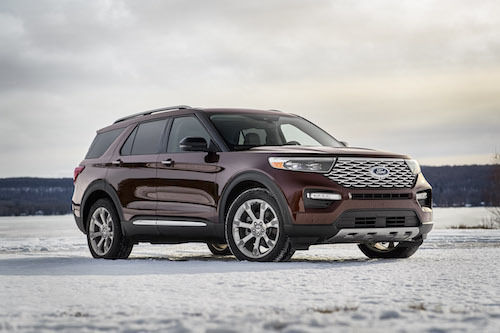 The TSS-P set of safety features include a Pre-Collision System with Pedestrian Detection, Lane Departure Alert with Steering Assist, Automatic High Beams and Full-Speed Range Dynamic Radar Cruise Control. Our Toyota Dealership near Palm Springs, CA. 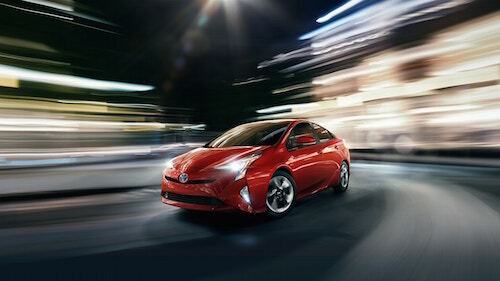 Has a wide selection of new Toyota Prius models to choose from. We invite you to come see everything this classic, hybrid vehicle has to offer.